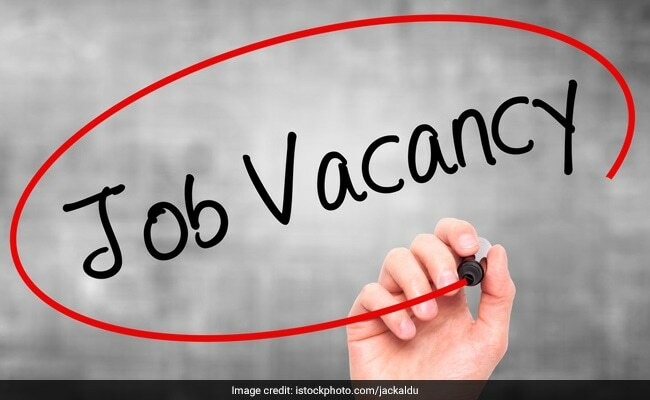 NEW DELHI: Nuclear Power Corporation of India Limited (NPCIL) has invited job applications from graduates for recruitment to Assistant Grade 1 post. The vacancies are available at Madras Atomic Power Station. Online registration for the recruitment has already begun and interested candidates can apply till December 14, 2018. Graduates in Science/ Commerce/ Arts are eligible for the post. Applicants must have minimum of 50% marks in the qualifying degree. Vacancies are available for HR, F&A, C&MM disciplines. Candidates can directly apply here. A total of 13 posts have been notified by NPCIL. ‘It is mandatory to input all the relevant information (such as qualification details, experience details, percentage marks, email address, contact mobile number etc.) to complete the online application process and get the Application number. Therefore, applicants are advised to keep such information ready before applying online,’ reads the job notice.